With a passion for things pure and beautiful La gourmet® proudly presents Tea & Coffee by La gourmet to all who loves to drink tea & coffee and even just plain water,La gourmet uses not just glass but borosilicate glass which is known for very low coefficients of thermal expansion, making the Tea & Coffee collection resistant to thermal shock , more than any common glass. La gourmet® Tea & Coffee Collection owns high quality transparency and provides great elegance and joy to its owners. tea/coffee pots. The infusers also comes ina choice of finely crafted glass for those discerning users that enjoys only glass and wasting only the best flavors. 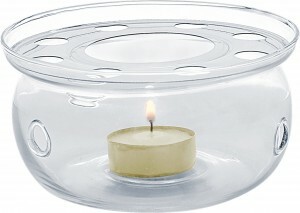 with glass infuser will draw out the right strength that appeals to your sense . Tea can litery bloom in front of your eyes, providing a form of theater that will perfectly complements that special occasion. after taste of other ceramic pots that absorbs and retains the odor of previous brew. 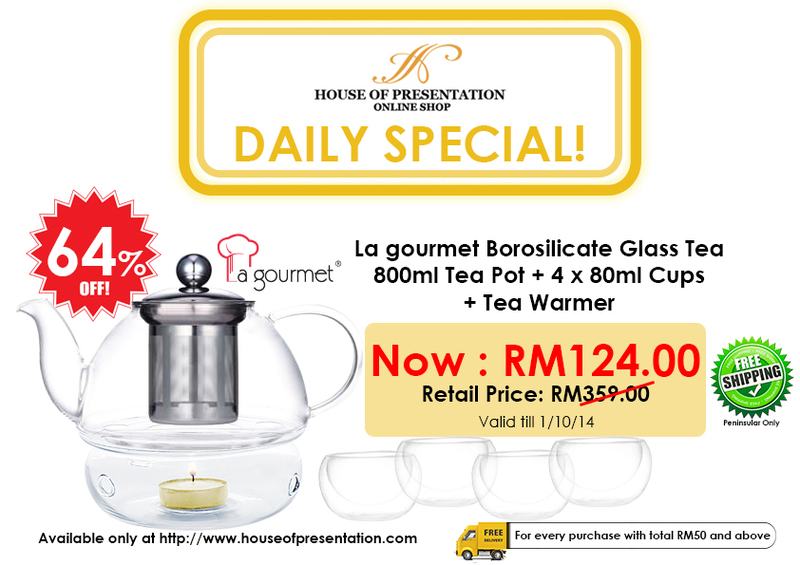 La gourmet® Borosilicate tea and coffee collection has great durability and is microwave safe and dishwater safe. Click HERE to purchase this individual set . With a passion for things pure and beautiful, La gourmet® proudly presents the Tea & Coffee Collection by La gourmet® to all who loves to drink Tea & Coffee, or even just plain water. ancient Chinese and Japanese culture. well as design details. 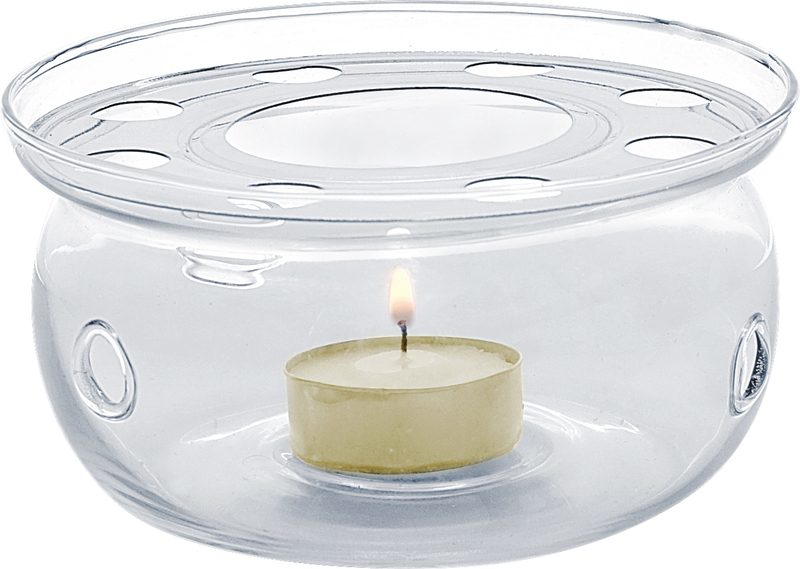 This warmer is great for ceramic teapots as well. Click HERE to purchase this individual set. -La gourmet Tea and Coffee Collection made from from borosilicate glass is very heat resistant. – As the glass is clear, cleaning is easy as at a glance you can see if it is clean or not. Water and a mild liquid soap is sufficient. – Glass is not porous and does not retain any previous tastes after washing. Do not immerse a boiling hot teapot into very cold water. 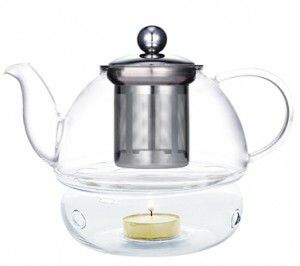 Dropping the teapot onto a hard surface will also cause breakage despite borosilicate glass high durability. If the Tea & Coffee item does break, it does not shatter like normal glass but cracks or separates into large pieces. – La gourmet® Tea and Coffee Collection is very heat resistant. – As the glass is clear, cleaning is easy as at a glance you can see if it is clean or not. Water and a mild liquid soap are sufficient.